The International Perspectives on Assessing World Languages (IPAWL) conference is organized by the American University (AUC), Egypt. 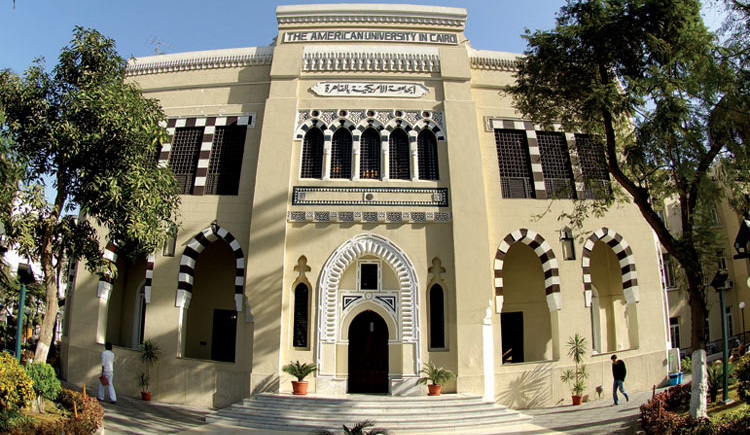 More specifically, IPAWL is jointly organized by the AUC Department of Applied Linguistics, the Department of Arabic Language Instruction, and the Department of English Language Instruction, in collaboration with the following programs: the Cervantes Spanish Institute in Cairo, the French Cultural Center, and Yunus Emre Institute. The conference aims at bringing together language teaching and assessment professionals interested in different languages for the purpose of improving assessment practices and enriching scholarly debates.